Why do I smile so infrequently that I get worried when I actually smile? To pirate or not to pirate? What's up with this Thoreau dude? Is Mindhunter good, or just really creepy? Why have I given my two most recent characters, one not so recent one from August, and my very first OC the same exact color scheme? If the song YMCA were composed and released recently, the internet would be so offended. why can't i just do homework? I almost hate King Dedede on the same level that I hate Claude Faustus. HAHAHAHAHA it's only 2 AM and I get to stay up till 6 tonight. I have nothing to do already. ... 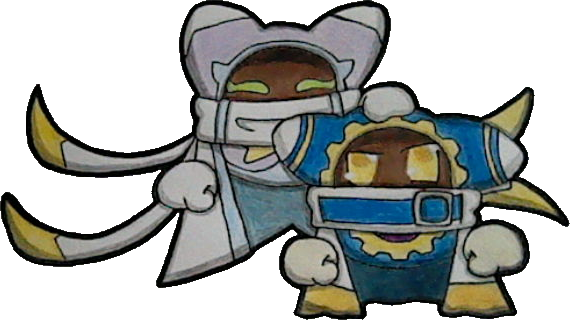 This is why I have no idea if my favorite Kirby character is actually Meta Knight, or if it's Kirby. "When should I get all my grades fixed?"